The Swiftwater Corridor features sun-drenched views of pine forestland, pristine waters and valley cattle ranches. The Stuart Range and the Alpine Lakes Wilderness play host year-round to campers, snowmobilers and fishermen. 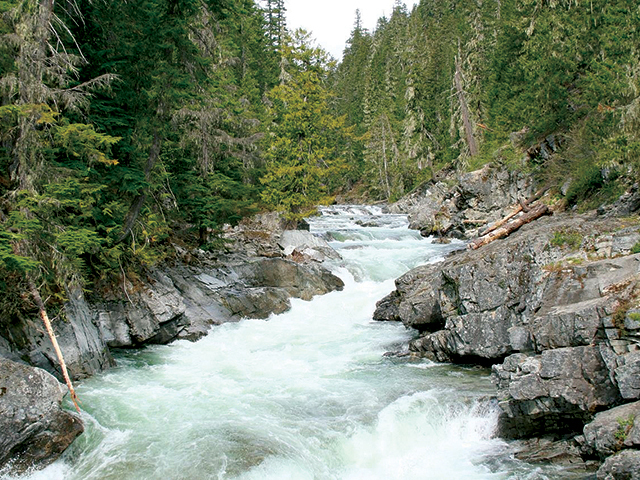 The corridor contains historic towns, logging camps, mines and ranches. Remains of the boom times abound—access a vast wilderness from a former railroad grade, or belly up to the bar in Washington’s oldest tavern. This byway rambles through the back roads between Salmon La Sac near the Snoqualmie Pass summit and Vantage on the Columbia River and reveals natural beauty, signs of the past and country communities that travelers on the speedier bypass miss out on entirely. Salmon La Sac Campground is situated between the Cle Elum and Cooper Rivers in Okanogan-Wenatchee National Forest. This campground is an ideal place for individuals and families to gather and enjoy the mountains and a multitude of recreational activities at an elevation of 2,300 feet. Salmon La Sac is also a historic train depot and gateway to the Alpine Lakes Wilderness. This former coal mining community is perhaps best known for the role it played as Cicely, Alaska in the hit TV show Northern Exposure. The town's close proximity to Seattle, nestled in the Cascade Mountains 85 miles east, makes it a fun place to escape from the city. Visitors can enjoy unique experiences like exploring the Roslyn Museum and dinging at the Roslyn Cafe, featured prominently on Northern Exposure. Fun fact: In 2009, the band Bon Iver collaborated with musician St. Vincent to record the song "Roslyn" named after the small town. It was featured in the Twilight Saga's film New Moon. Cle Elum is about an hour and a half drive from Seattle and is a popular destination for camping and other outdoor adventures. Cle Elum is home to over 20 historically registered buildings. More information can be found by stopping in to the Visitors Center. 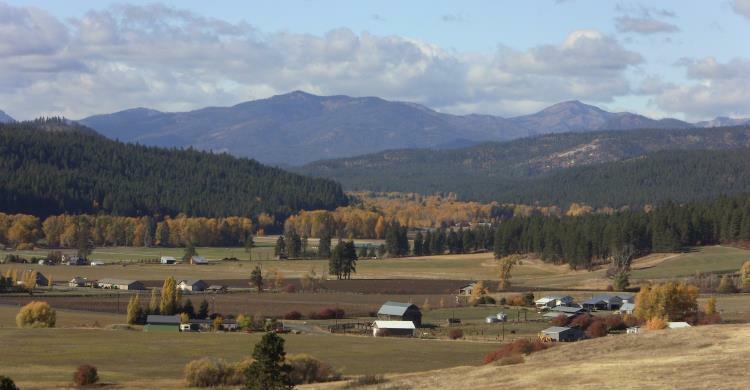 Visitors can enjoy activities like hiking, biking, and visits to the multiple parks that Cle Elum has to offer. Main street was the route to and from Seattle before it was bypassed by I-90. Several restaurants, a great bakery and the legendary Owen's Meats are still on the must do list of travelers in the know. 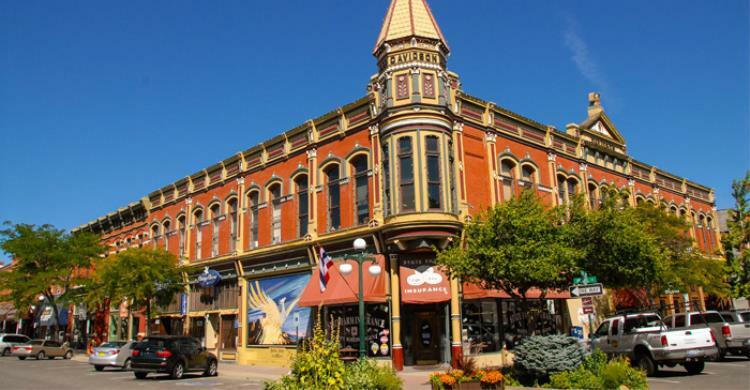 Located just east of the Cascade Range on Interstate 90, Ellensburg is known as the most centrally located city in the state of Washington. It is home to Central Washington University. Downtown Ellensburg has many historic buildings to see, most of which were constructed in the late 19th century. The Ellensburg Rodeo has been a tradition in the town since 1923, and is the largest rodeo in Washington state. Downtown Ellensburg hosts several annual events including the Winterhop Brewfest in January where beers are served from over 21 microbreweries from around the Pacific Northwest in various historic downtown buildings. 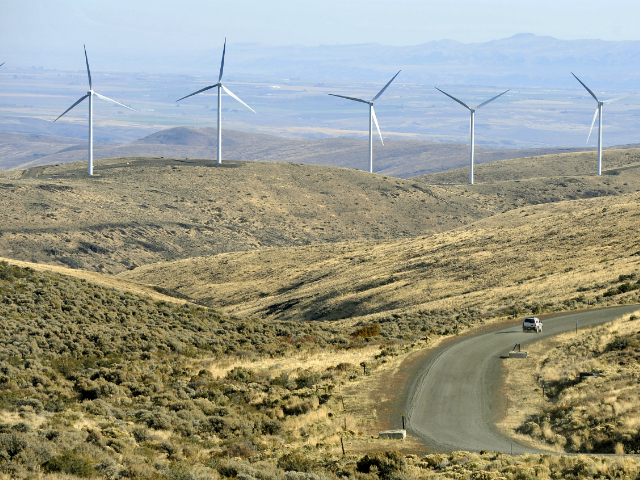 The wind and sun of Kittitas County are a tremendous natural resource for producing clean, renewable energy. Set high on a ridge, the Renewable Energy Center provides an up-close look at the facility’s 149 wind turbines, as well as 360 degree views of Mount Rainier, Mount Adams, Mount Hood, and the Columbia River Basin. 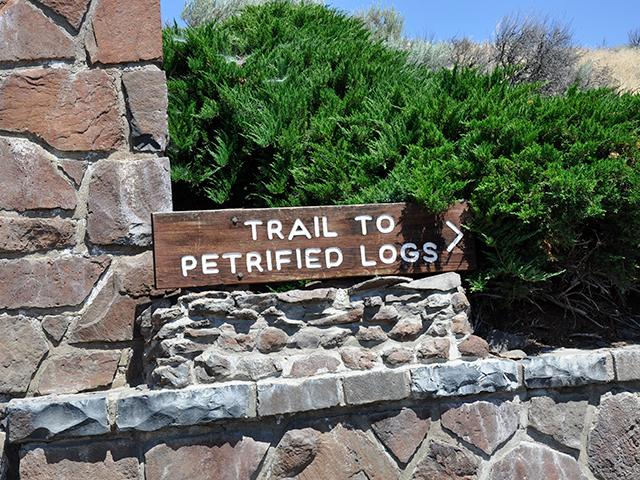 Considered one of the most diverse fossil forests in North America, Ginkgo Petrified Forest State Park is famous for the rare specimens of petrified Ginkgo biloba tree discovered there in the late 1920s.